HAS LEADING EDGE RECOVERY SOLUTIONS CALLED YOU TO COLLECT YOUR DEBT? If you have received calls from any of the numbers listed below, you are potentially being contacted by Leading Edge Recovery Solutions, attempting to collect a debt. Leading Edge Recovery Solutions is a debt collection agency based in Chicago, Illinois. Whatever the situation was that caused you to go into debt, this is a difficult situation for you that does not need to be made worse by debt collector harassment. There are many other Americans just like you out there who are not currently in a position to pay off their debt. 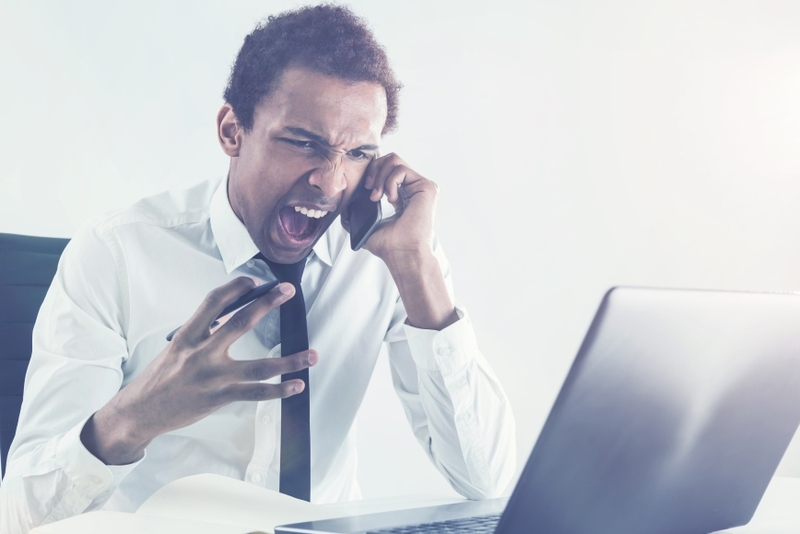 In order to protect against this type of harassment the Fair Debt Collection Practices Act (FDCPA) lays out a number rules that debt collectors must follow when attempting to collect a debt. Call before 8:00 AM or after 9:00 PM. Call you using a robocall machine after you have asked them not to. Contact you after you have written them a letter asking them not to. Threaten to sue you or tell you lies that have no valid legal claim. Engage you in a conversation without first telling you that they are calling to collect a debt. These are just a few examples of the rights you have while dealing with the FDCPA. If you think that a debt collector has broken these or any other rules of the FDCPA, you should seek out a free consultation with an attorney as soon as possible.